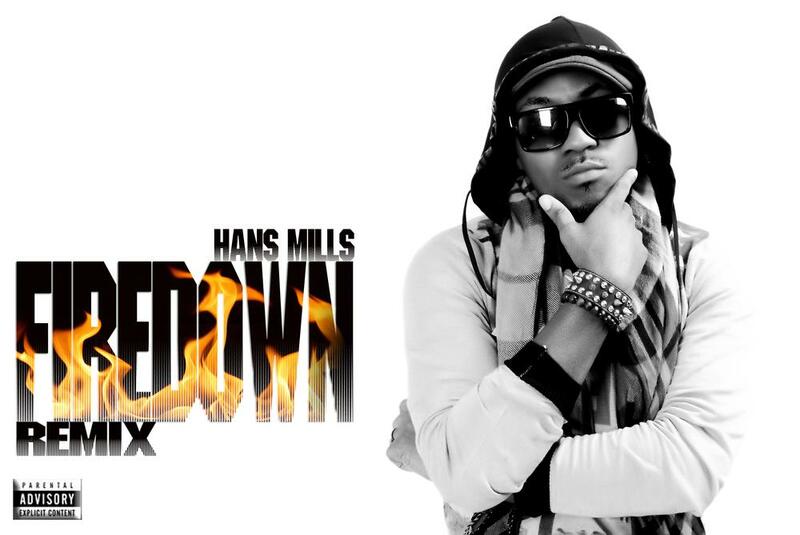 Hans Mills is a Nigerian born singer-songwriter/producer who has worked with both local and international acts. 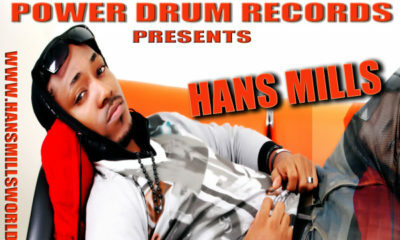 Hans Mills who was initially based in London, United Kingdom moved back to Nigeria to work on his album. 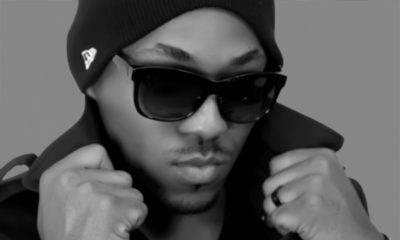 Hans Mills featured, wrote and produced 3 tracks on Grafton Record‘s Mr 2kay’s Waterside Boy album. 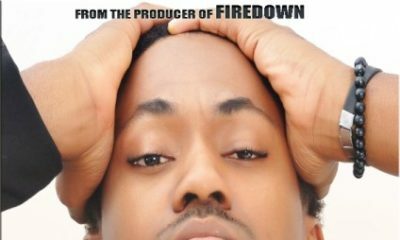 Hans Mills’ “Firedown” has been out for a while and gotten a lot of radio play in Nigeria; most especially in Port Harcourt. 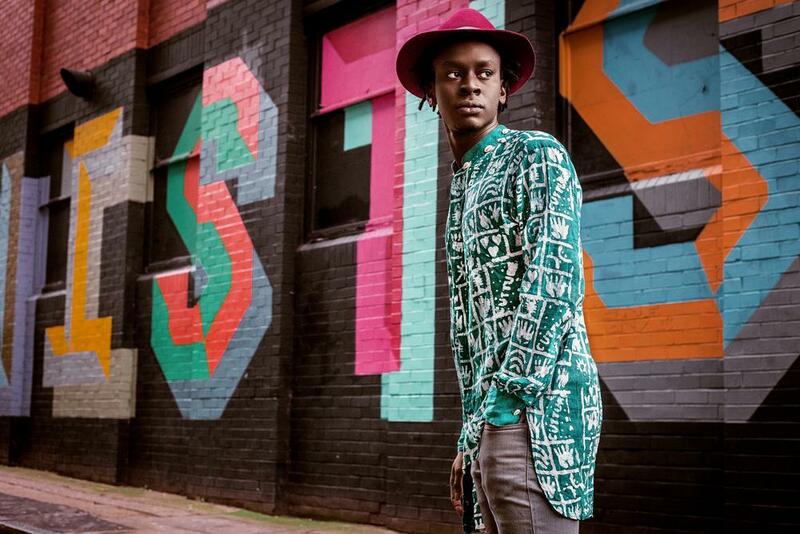 Now he’s back with a remix which is full of heavy synths and easily melds into the club feel. Enjoy! Nice… but lay off the vo-coder a little abeg. lovely!!!! i like it! keep it up! !